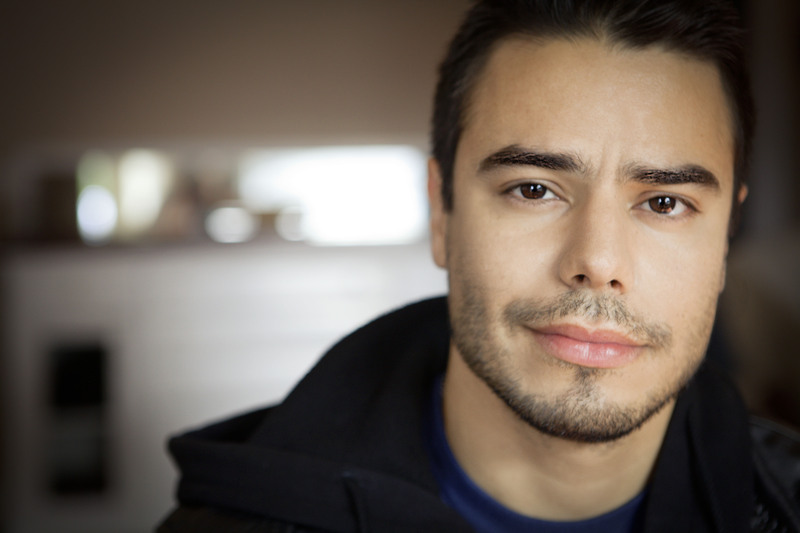 Francisco Ramos recently shot an HBO standup special “Entre Nos” that will air summer 2018. 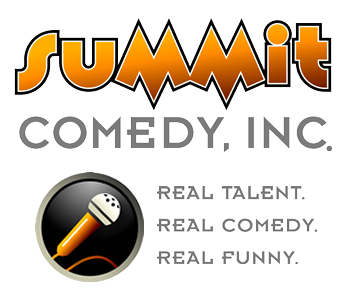 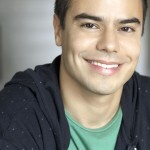 He was a top-ten finalist on Last Comic Standing 2015 and continues to flourish as an actor and voice-over artist in addition to touring as a stand-up comic across North America, most recently appearing in Showtime’s “Shameless”, “Angie Tribeca” from Steve Carell, Netflix’s “Lady Dynamite”, and voicing the role of Marmoset in the animated film “RIO” with Anne Hathaway and Jesse Eisenberg. 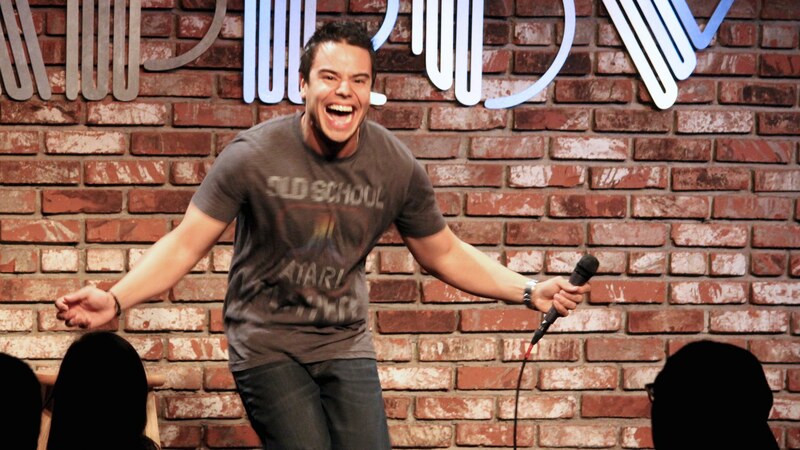 He has also appeared on the hilarious @midnight on Comedy Central and several times on Jimmy Kimmel Live. 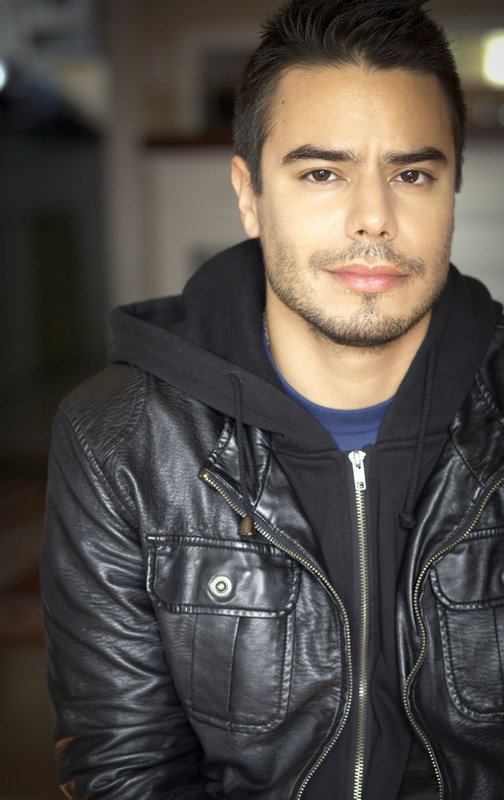 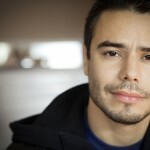 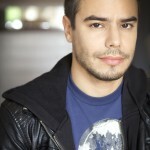 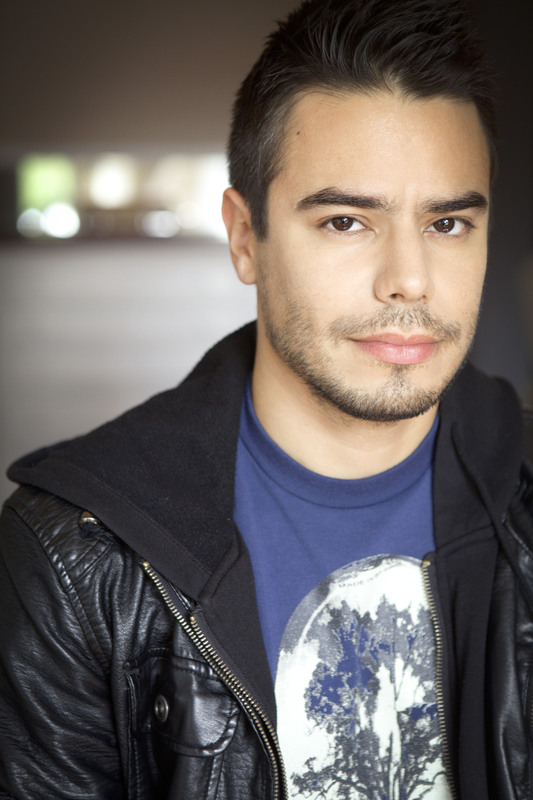 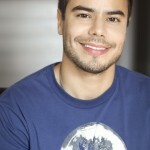 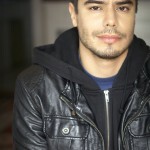 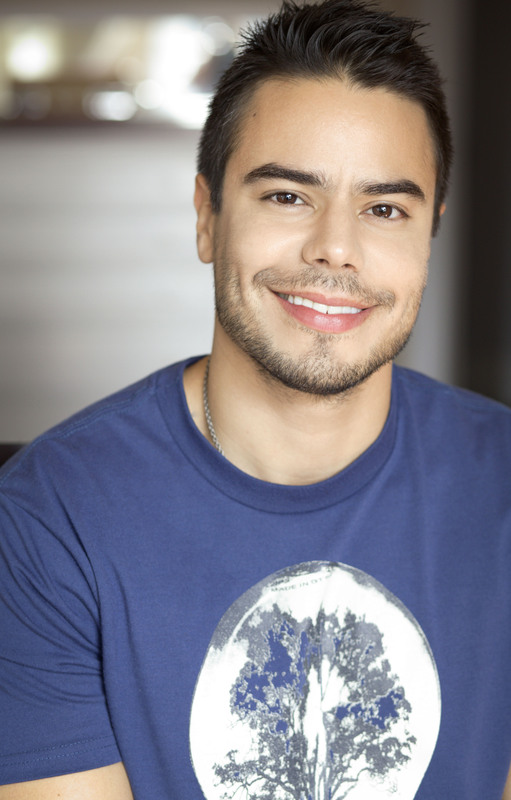 Francisco is part of Lorne Michael’s “Mas Mejor”, where he has written, directed and performed several sketches for them. 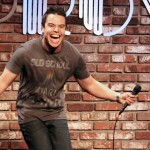 His debut album “Vayalo” has been exclusively playing on Sirius XM and has been a top 5 album on the Billboard Comedy Charts. 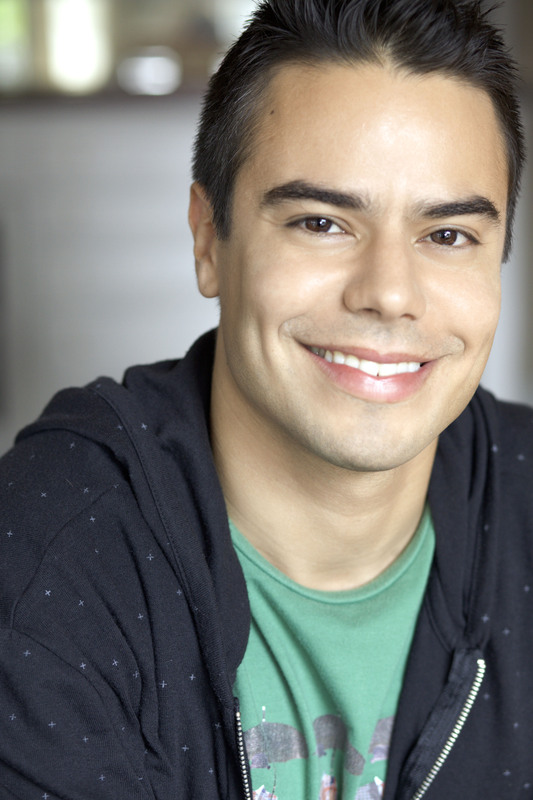 Early in his career, Francisco was selected to perform in the CBS Multicultural Diversity Showcase, where he was one of 12 selected from a pool of 5,000 applicants. 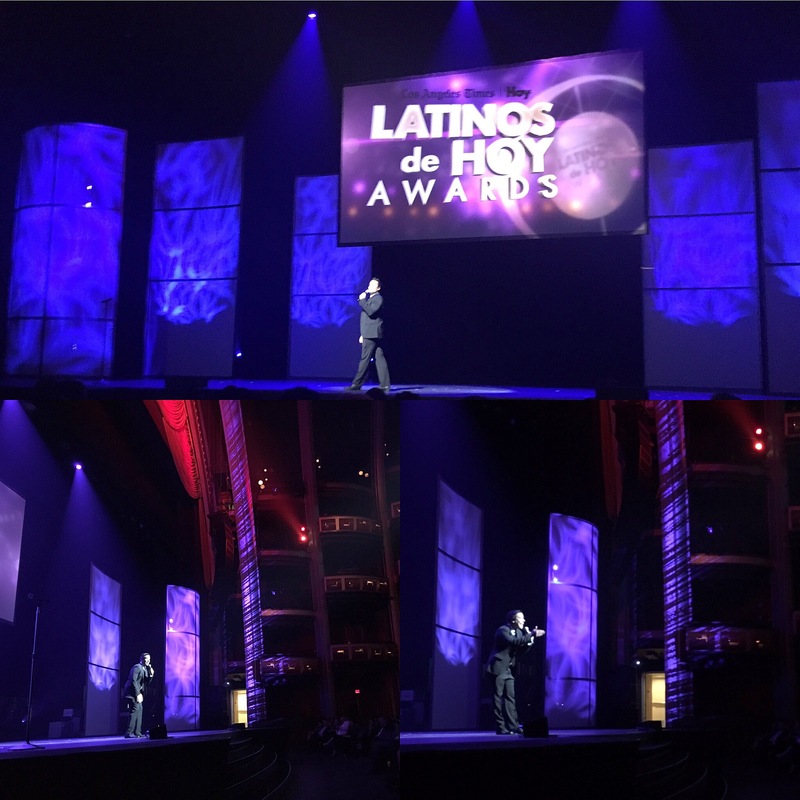 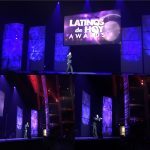 Having won first place in the Lucille Ball Comedy Festival sponsored by NBC/COZI TV, American Latino produced a documentary on Francisco on his rise as a comic for Latino Out Loud (LOL).